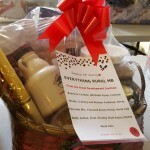 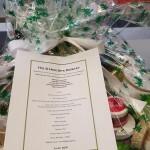 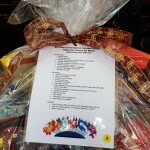 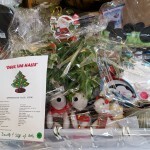 Some fun holiday baskets are up for grabs next week in the Mingling Area. 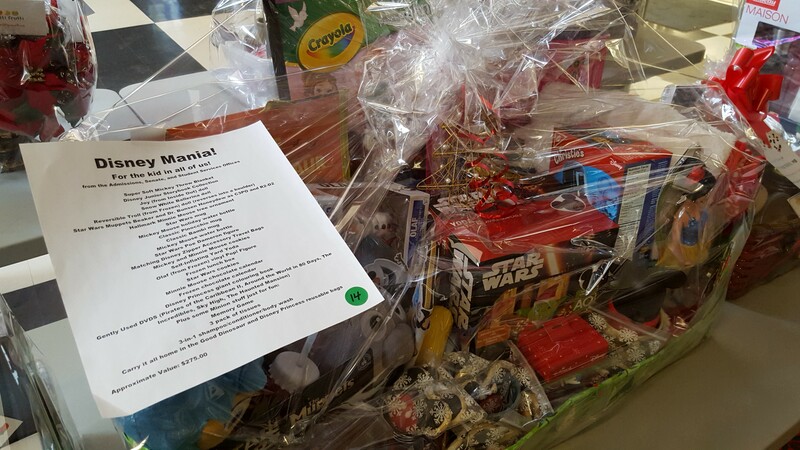 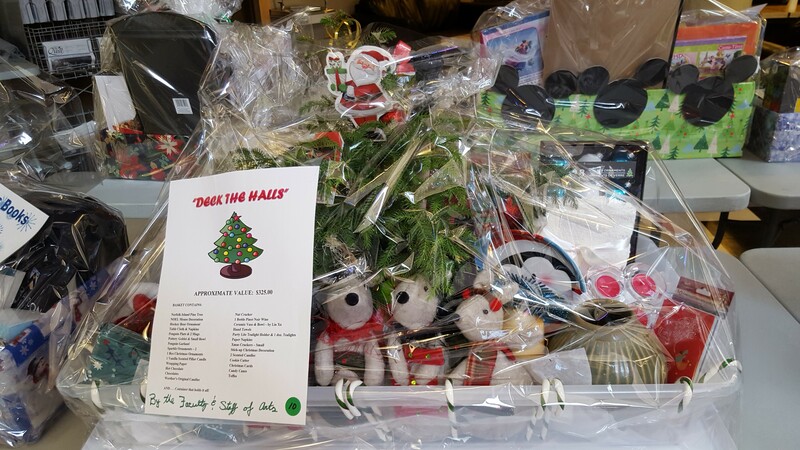 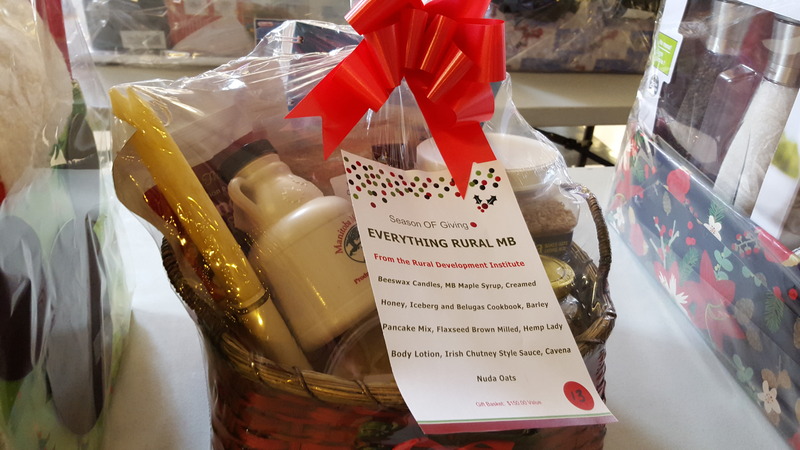 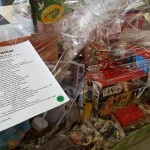 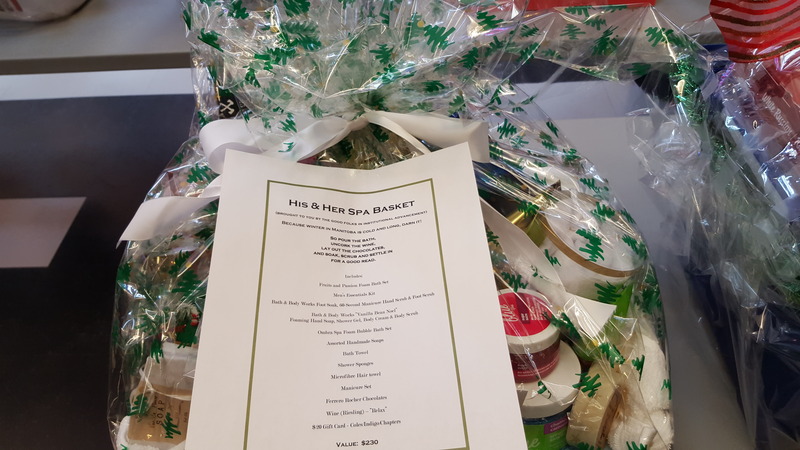 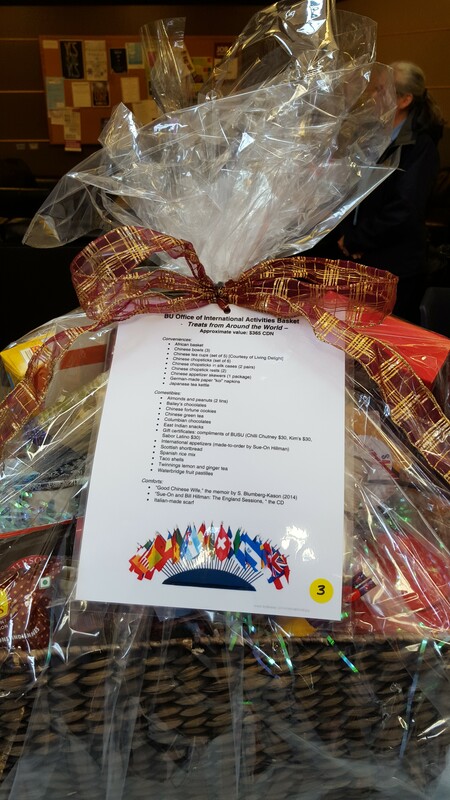 There are two more chances for people to buy a raffle ticket and a chance to win one of the many theme baskets put together by Brandon University faculty and staff. 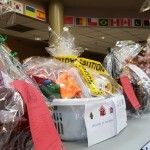 Tickets for the raffle are $1 each. 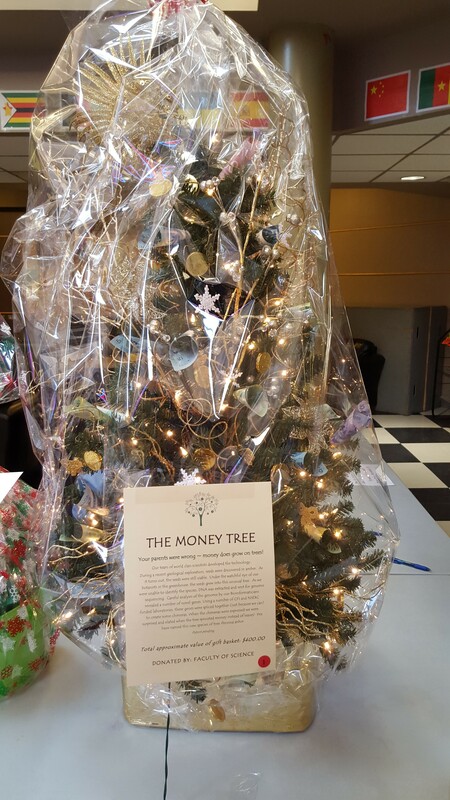 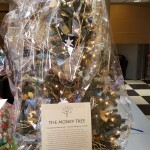 The money will go to Brandon & Westman Christmas Cheer. 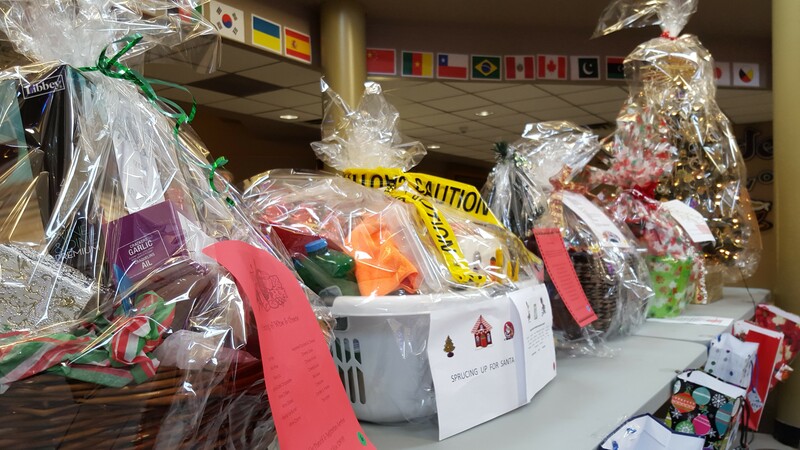 The final public chance to buy a raffle ticket will be Tuesday, Dec. 15 from 10:30 a.m. – 2:30 p.m. Members of the BU community will also have a chance to buy raffle tickets at the BU Family and Friends Holiday Luncheon, on Friday, Dec. 18.